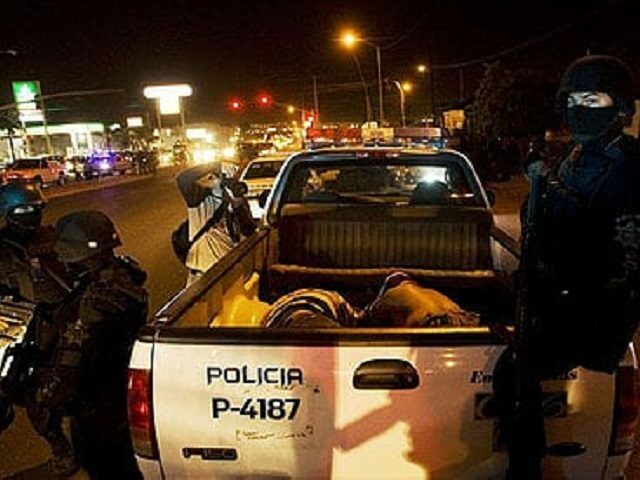 The cartel-related drug violence in Tijuana continues to rage into 2019 with 18 killed in as many hours this past Monday and Tuesday, leaving at least 68 dead in the new year. The figures were provided by the state attorney general’s office, according to local reports. A total of eight victims were also found wounded during the time period. Tijuana set a new record for homicides in a single year in 2018 with 2,508 thanks to an alarming number of cartel-related murders–most tied to the street-level distribution of drugs. This violence continues despite numerous measures taken by Mexico City to intervene, including military surges and use of additional federal and state police personnel.